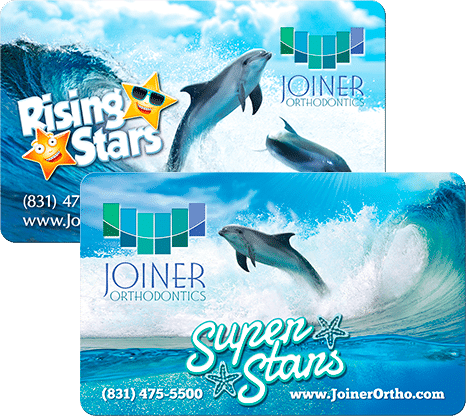 At Joiner Orthodontics, our goal is to help you or your child achieve the beautiful, healthy, natural smile that you've always wanted. 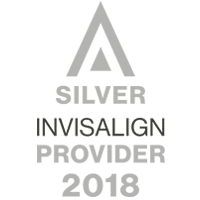 We offer the latest in orthodontic treatment options including Innovation braces, Invisalign, Invisalign Teen, and accelerated treatment appliances. 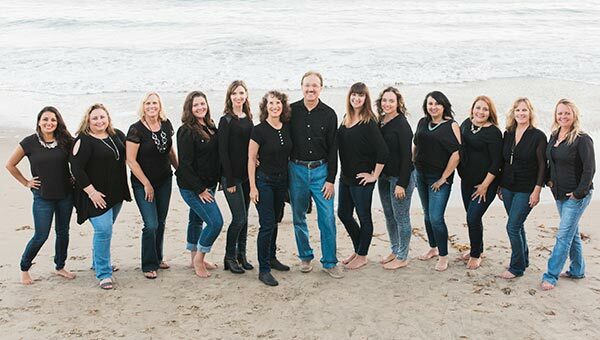 We are dedicated to “raising the bar” for quality orthodontic care in Santa Cruz County! Our team works together to create a positive experience for our patients and their families. We are constantly asking "how can we better serve our patients?" 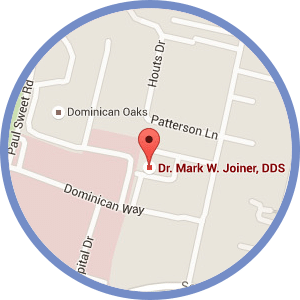 Dr. Mark Joiner is certified by the American Board of Orthodontics and is fully committed as a perpetual student of the orthodontic profession.  Dr. Joiner takes his responsibility to make treatment decisions that enhance the appearance of both your face and the smile very seriously. The result - a functionally excellent bite and a smile that lasts a lifetime! The entire team is dedicated to continuing education in order to provide the most up-to-date treatment. Our practice utilizes the most advanced diagnostic and treatment techniques available. We know your time is valuable.  Our practice runs "on-schedule" so that you can, too!  We offer convenient office hours and extensive use of modern technology for fast, effective treatment. Our team is always available when you have questions or need assistance.  Please contact our practice at (831) 475-5500 and schedule your free orthodontic consultation to learn more about orthodontics and how we can enhance the oral health of you or your child. We look forward to working with you and your family! Our family LOVES Dr. Joiner and all his office staff. Everyone is very knowledgeable and super sweet. Highly recommended! Dr Joiner and team are above and beyond, kind, caring and sympathetic! I highly recommend them all!